This Universal Sound Therapy Protocol has been designed to help your body overcome the pain and discomfort associated with a chronic back ache. I have been using this Back Ache CD for a couple months now. A little over a month ago I injured my back cutting firewood. I was hurting so bad that I could hardly walk…it took about 15 – 20 steps before I could straighten my back and walk upright…I felt like an OLD man. I needed to see a chiropractor; but really did not have the time to go as often as they wanted me to go. I found this site, ordered this disk and started using it. I put the headphones on the part of my back that hurt…after a couple sessions, my back started limbering up. After a few days of playing the disc, my back would crack and pop, much like it would at a chiropractors’ office…but it was cracking and popping as I moved and turned my body. It seems that my body was readjusting itself back to where it should be. Now I use the disk as needed for maintenance…when I feel my back starting to hurt, or get tight, I play the disc. 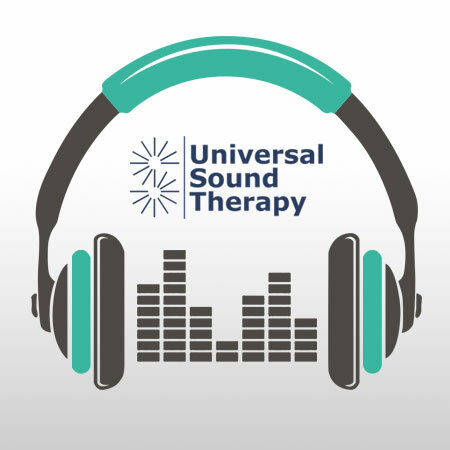 I am finding that this Sound Therapy is helping me get done what needs getting done, without hurting.